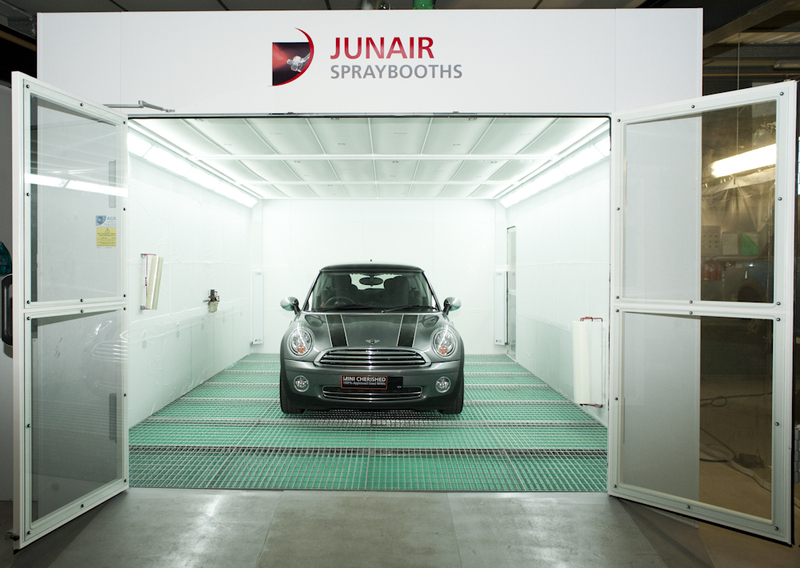 With a UK based manufacturing facility utilising up to the minute computerised production equipment Junair Spraybooths can provide a custom made car spray booth to any specification and configuration you require. 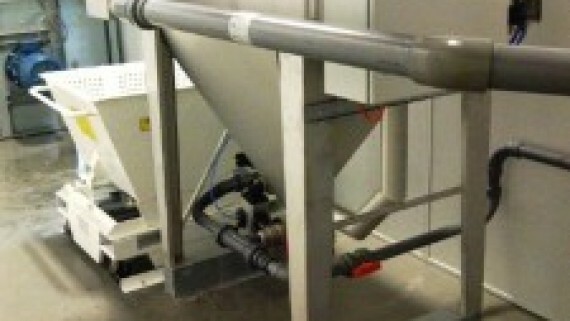 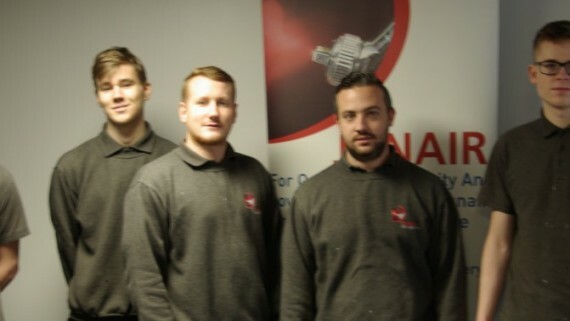 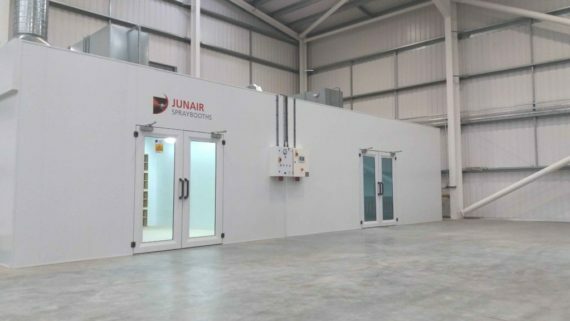 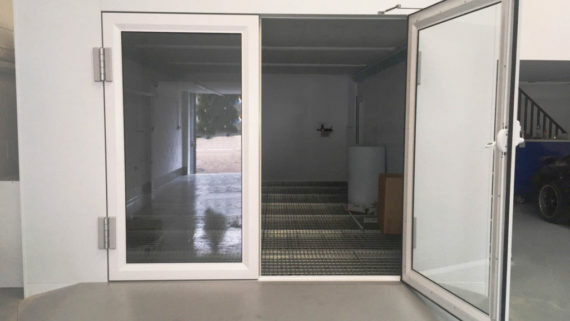 Whether you require a non-standard size of spray booth or have specific performance requirements Junair’s highly trained and experienced personnel will design a custom made spray booth to ensure your specification is met. 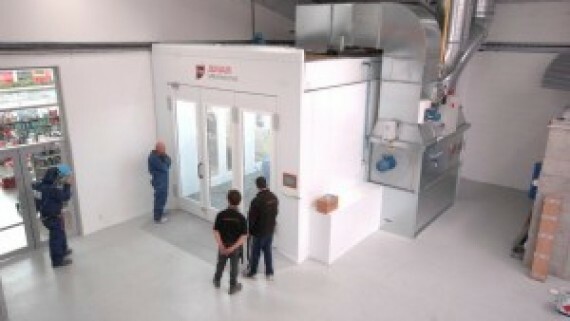 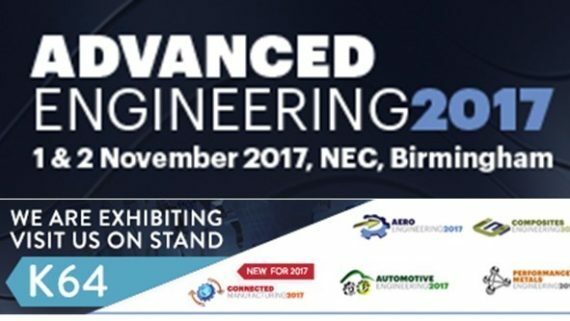 And you can rest assured that your spray booth will comply with current legislation and Health and Safety requirements.